I first began practicing yoga in 2004 to improve my posture as a drummer. What began as a physical practice quickly evolved into a mental practice, keeping me sane while I was on tour. After leaving the music industry, I went to school to become an occupational therapist. Influenced by the Yogic and Tantric traditions, my classes are complete practices with deliberate themes to gain maximum benefit from meditation. Remember a time when you felt you were living your life to your full potential, completely immersed in what you love to do. This is present moment awareness, but involuntary. When you are meditating, you are teaching the mind to do this all the time. To assist students in seeing their true potential and the inner joy and peace within them. Jules is a Community Builder, Meditation Teacher, and student of life. She believes in the power of bringing like minds together to support each others personal growth. After graduating college Jules began a career in Food Editorial, learning the in's and out's of the restaurant world in Los Angeles. Jules scoured the city getting the inside scoop on the best new restaurant openings, and innovative Chef's on the map. Her love for food and storytelling led her to dive deeper into the benefits of ingredients, how they are sourced, and the impact food can have on the body. The power of food as a universal language led her on a spiritual journey to learn about the Mind + Body connection. Jules is fascinated by the impact our environment has on the body, as well as how our inner world can affect our outer world. She began studying Eastern Traditions of Meditation, Ayurveda, and Yoga to learn how to live more in harmony with the environment. Jules believes in bringing people together through the senses, and incorporating Mindfulness to live a richer life. She teaches adults and children how to apply these practices in their everyday life, through meditation, nourishment, and movement. Jules is a Certified Meditation Teacher and Thought Coach, she has a B.A. in Communication & Journalism from USC. She currently works one on one and with groups educating about Mindful Eating + Meditation, creates Meditations for Children, and works closely with an Urban Farm! Jules was born and raised in Los Angeles, where she lives currently. Meditation allows me to come back to self, and take inventory of what I am working with so I can navigate the world accordingly. We often get pulled out into the busy day to day, and my meditation practice has become a tool to keep me focused and on purpose. I teach meditation as a way to share my practice and this powerful tool that has changed my life with others. It is a beautiful way to hold space for others to find a moment of peace and stillness. 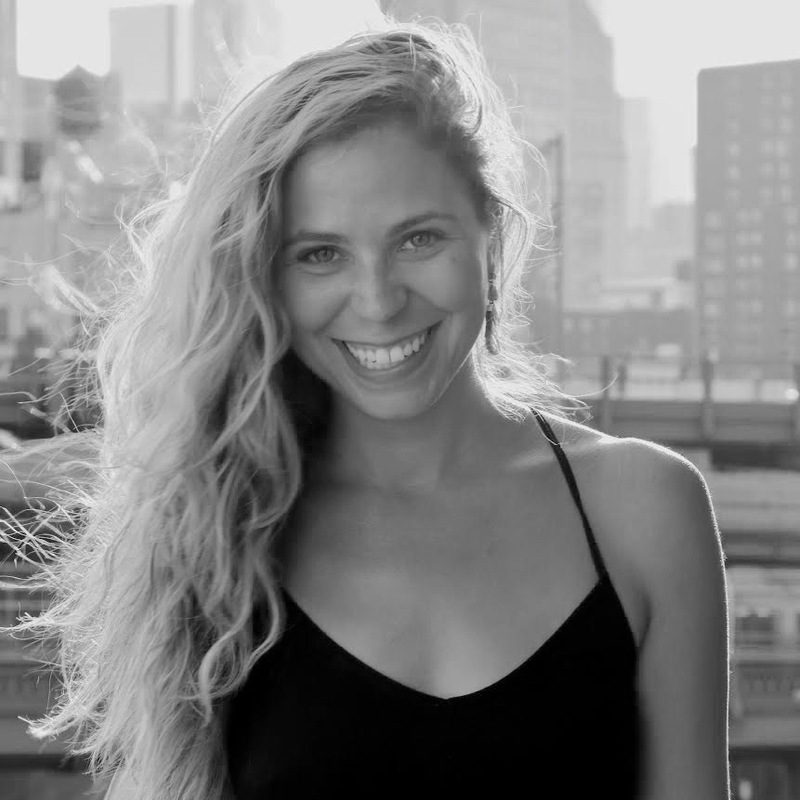 Shayna Hiller is a 500-hr E-RYT yoga & meditation teacher, YACEP and Certified Health Coach based in Venice Beach, CA. She is also a business coach for yoga teachers. Her light-hearted and deeply intuitive approach to teaching and coaching is truly one of a kind. Shayna has been teaching yoga and leading yoga and meditation retreats around the world for over a decade. It is both Shayna’s passion and privilege to share her wisdom and methods to empower people of their inherent capacity to bring their deepest desires to life. I practice meditation to gain the clarity, creativity and inspiration that I use to guide me in my personal and professional life. I teach meditation in order to share the tremendous value and positive impact this practice offers. Meditation has the capacity to re-wire the way we relate with ourselves and the world and can open doors of opportunity, ease and magic. I believe we each embody an inner stillness that is accessible at all times. My background includes Sound Healing training through Soundology, as well as Yoga Instructor (RYT 200 in-progress), and meditation. Since I was very young, I knew I had a deep connection to spirit, but it wasn’t until I was older that I discovered my true roots and all of my ancestor spirit guides who provide me with guidance and wisdom. I’ve battled the darkness that stems from the human condition, and through yoga and meditation have found my way back to the light. My own life experience taught me the beauty and art of loving yourself, how to heal from negative patterns, and truly manifest the life of your dreams. I feel called to offer people a healing experience that will help them transmute any negative patterns that are holding them back from feeling light, aligned, and empowered. Using sound and meditation, along with other modalities that have helped me along my own journey, I help people create an experience that fits their unique needs and styles. Elena began her meditation journey at age 5, trained by her team of U.S. National figure skating coaches to visualize and find stillness to maximize performance. 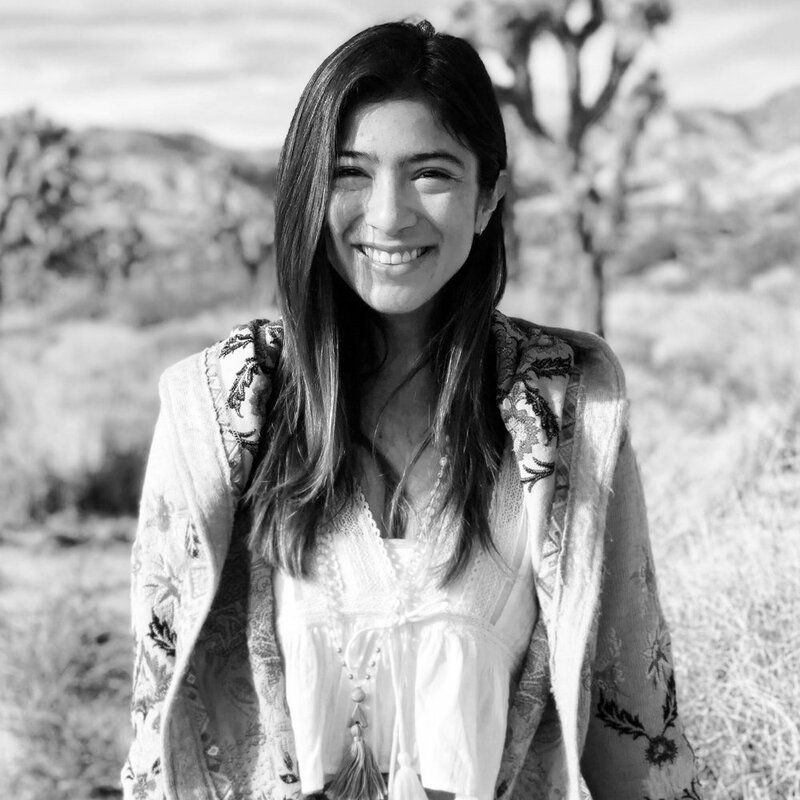 Living, training, and playing around the world, she has worked with mindful artists such as Dai Zaobab, Fawnia Dietrich, and Sofia Thom, gaining experience teaching mindful body movement. After completing undergraduate studies in Buddhism and Traditional Chinese Medicine at UC Berkeley, Elena expanded her area of experience, training under Debra Silverman as a certified astrologer, completing the Unplug 200-hour Meditation Teacher Training, and working with renowned sound healer, Andrew Clark. Elena’s mission is to bring a gentle, safe, and simple approach to a variety of intertwining and complex physical and energetic bodily systems that work together to bring out the highest version of each individual. I practice meditation because it allows me to show up as my best version for those around me, as well as for myself. I feel calmer, happier, and am able to find more clarity in my thoughts and ease in my articulation. I teach meditation because I wholeheartedly believe in these tools as necessities in a modern, digital society. The diagnosis numbers of depression and anxiety are rapidly increasing, as our society moves faster, grander, and more disconnected. Meditation has the ability to profoundly shift the world to a place of calmer peace, forming a community of happy, inspired, and empathetic individuals.